In March 2018, a women’s association in Diarabana, a village in Northern Côte d’Ivoire, met with the village chief to contest his decision to allocate their farm land to a male cashew farmer. Though at first it seemed that the farmer would prevail based on local custom, the women’s association had a hidden advantage—a detailed ledger of all the economic activity related to the land under their stewardship. Records included numbers of seeds bought and planted, yield values, and impact. In one example, the funds generated by the land were used to pay medical fees for children at the community school. By sharing this ledger, the women’s association demonstrated how their farming had benefited the village. The data was indisputable, and the women successfully retained the land. From its inception in 2014, PRADD II recognized the role gender inequality plays in conflict dynamics and economic challenges within diamond mining communities. These challenges stem from women’s lack of access and rights to productive land and finance, which contributes to their inability to invest in agriculture and mining related activities. 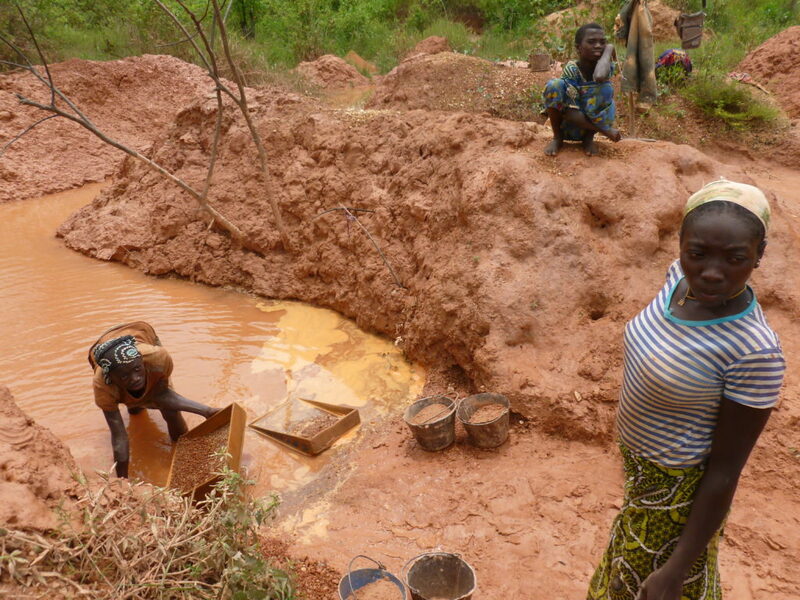 The underlying question for project implementation was how to ensure that improving livelihoods of diamond mining communities result in improved economic conditions for both men and women. PRADD II developed a “gender integration guide” emphasizing USAID’s objectives to (1) reduce gender disparities in accessing, controlling, and benefiting from resources; (2) increase women’s capacity to realize their rights and determine their life outcomes; and (3) influence decision-making in households, communities, and societies. The guide is a practical tool for promoting gender integration at every stage of the project and has been useful to monitor progress, identify new strategies, and evaluate PRADD II’s approach. Under PRADD II, 22 women’s groups and their village leaders publicly signed agreements to grant the women’s groups access to land for agricultural purposes, engaging the village in the process of creating a sense of security for the women. With the added support of agricultural extension services and partner NGO’s, 1,600 women among the 22 associations were trained in farming techniques to increase incomes by shifting from subsistence to commercial farming. 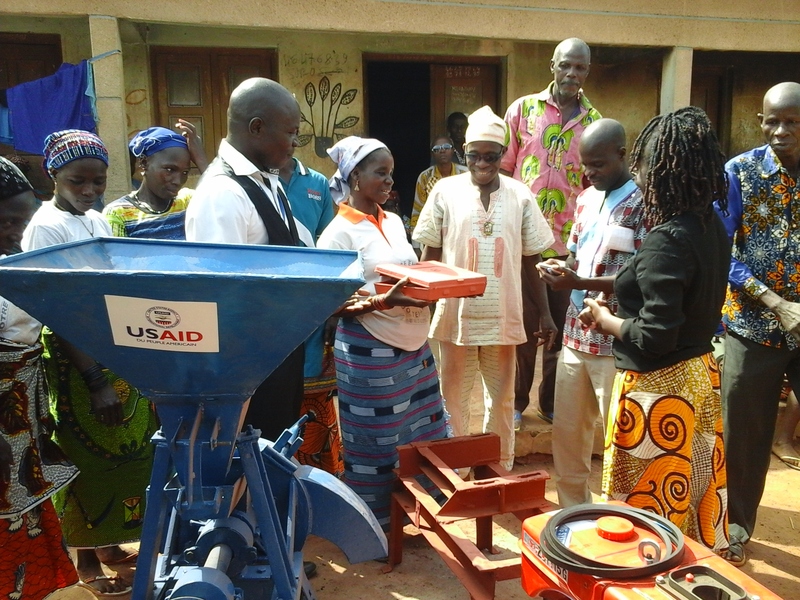 The women’s associations that showed great promise for self-reliance developed a rental pool for various equipment granted by USAID, including farming tools and solar water pumps. This equipment served as an additional source of income for the women and a service to the community. Women in the Ténindieri Women’s Association, for example, earned as much as $780 in revenue over a year through their rental pool. As a result of these empowering changes in Côte d’Ivoire, women’s associations are gaining increased recognition for their contributions to their communities. This is changing the cultural perceptions of women’s roles and relations with community leaders and decision makers, providing women with opportunities to achieve greater status and respect in their communities. PRADD II’s experiences of the Diarabana and Tenindieri communities show that customary perceptions of women’s access to land can evolve and adapt, and ultimately benefit community interests as a whole.